University of Colombo and Tsinghua University, Beijing, entered into a memorandum of understanding to enhance resources sharing, on 25th January 2019 at the Senate hall of the University of Colombo. 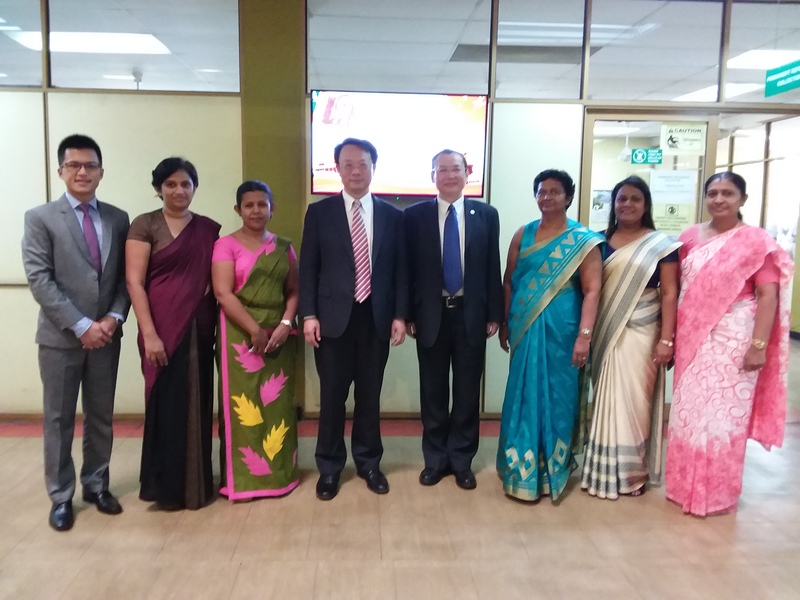 The Acting Librarian, Dr. DC Kuruppu signed on behalf of University of Colombo library while the Director, Dr. WANG Youqiang signed on behalf of Tsinghua University library. During the visit to the Library, delegation led by the Executive Vice–President of Tsinghua University, Prof. WANG Xiqin met the Library academic staff for mutual understanding of the ongoing information dissemination process.